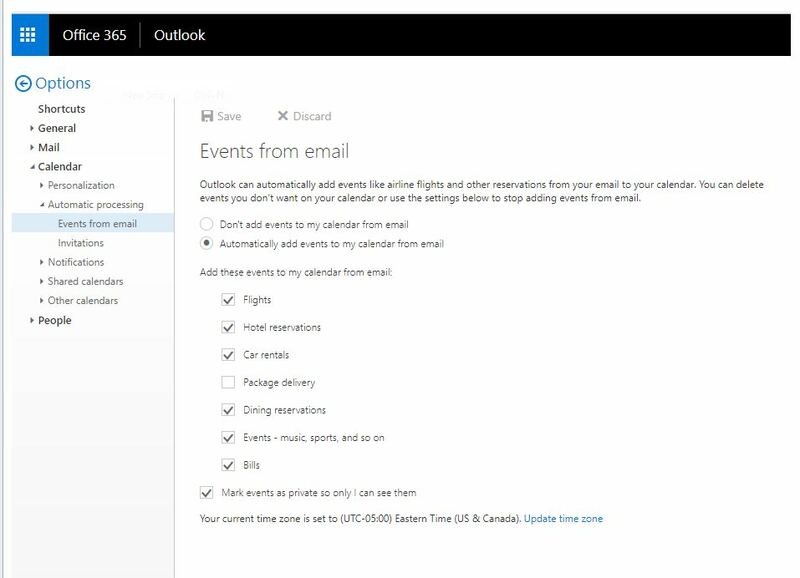 Home » Alerts » Office 365 Events From Email — No Thanks! 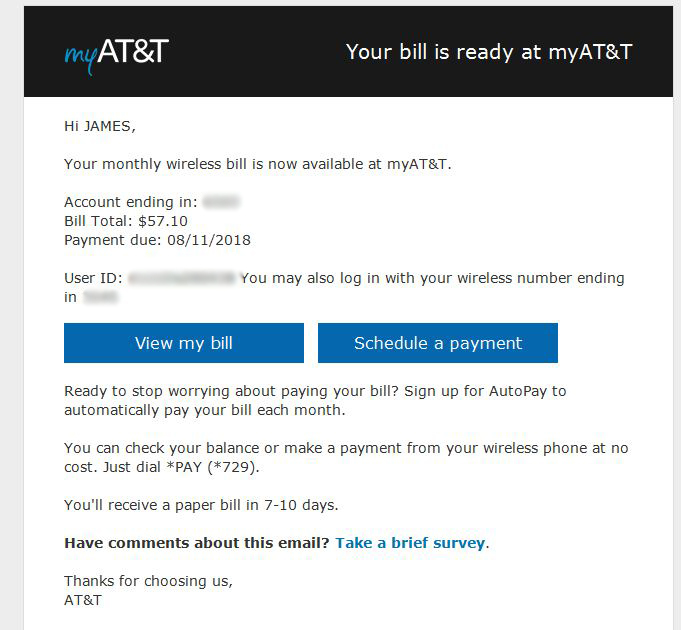 At 3:49 AM, I received the following e-mail from AT&T. These “Your bill is ready” e-mails from service providers are one of my favorite kinds of SPAM. This is just branding, and they can get away with not having an unsubscribe link in the email since it’s transaction related. I get them from Verizon, eBay, Delmarva, etc. Most of them go to a junk mailbox except this one got through. 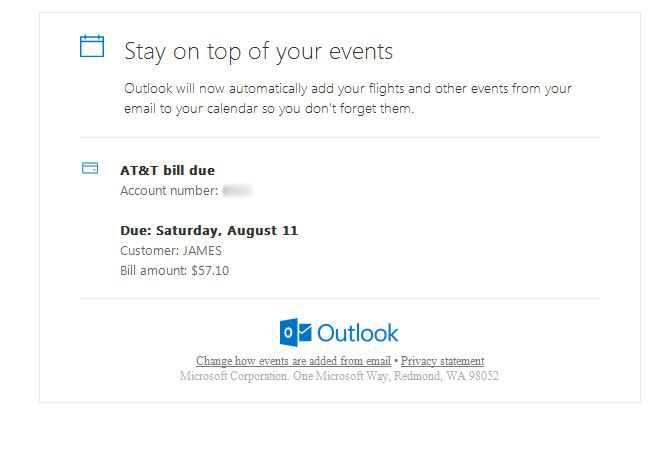 Immediately after, I receive an e-mail from “Microsoft Outlook Calendar” notifying me that “Outlook will now automatically add your flights and other events from your email to your calendar so you don’t forget them”. Really? You opted me in and are now parsing my e-mail without permission? You’re going to take this piece of SPAM from AT&T and add it to my Calendar? No thanks! I’m really surprised Microsoft made this an opt-out feature for Office 365. The screen shot below is what they set-up automatically. 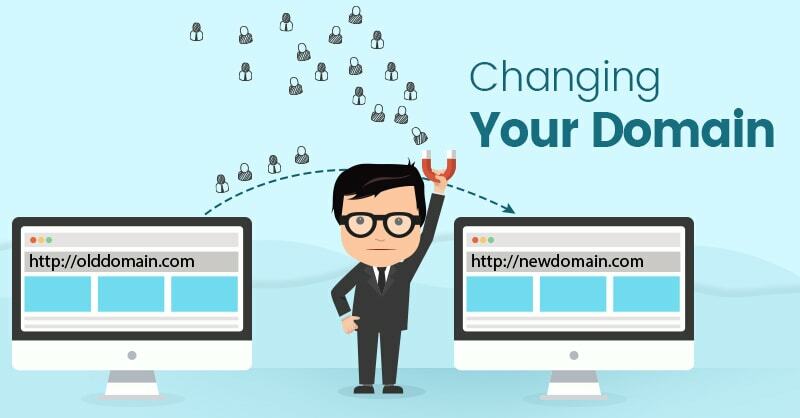 Log in to the web interface and navigate here to turn it off.